Scottish Secretary Alistair Carmichael has renewed calls for the national voting age to be lowered. 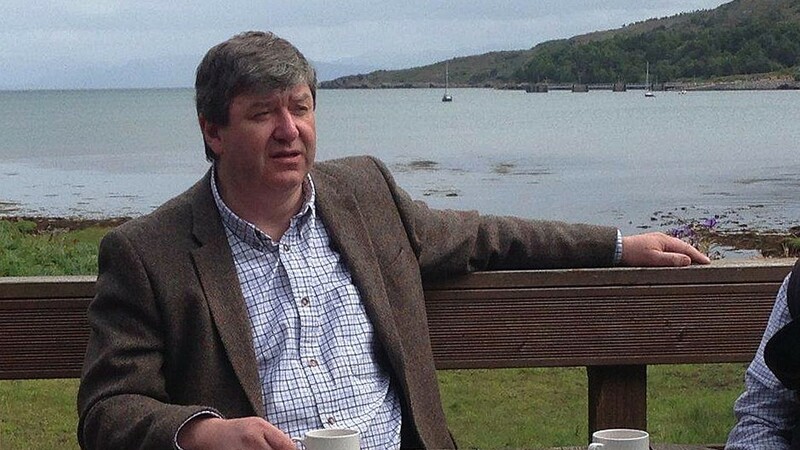 Scottish Secretary Alistair Carmichael has urged supermarkets profiting from the ice bucket challenge craze to donate their proceeds to charity. The Liberal Democrat MP said businesses in Orkney and Shetland had enjoyed “a run on bags of ice” during the motor neurone disease (MND) fundraiser. Mr Carmichael was doused in iced sea water before jumping into the North Sea from Tingwall Pier in Orkney on behalf of MND sufferer Gordon Aikman. Mr Aikman, director of research at the pro-UK Better Together campaign and former parliamentary assistant to north-east Labour MSP Richard Baker, recently launched the Gordon’s Fightback campaign. The 29-year-old is campaigning for more funding and support for MND sufferers after he was diagnosed with the condition earlier this year. Mr Aikman said he had been handed a “death sentence” and warned he could be in a wheelchair by Christmas. He is now wearing splints to help him walk. Mr Carmichael, MP for Orkney and Shetland, said: “People who are aware of Gordon Aikman’s campaign to raise awareness and funds for MND Scotland cannot fail to be impressed by his bravery and enthusiasm in hugely challenging circumstances. “I was delighted to take part in the ice bucket challenge and am pleased to report that the feeling has now returned to my fingers and toes. “Ice is not usually in short supply across the northern isles but the ice bucket challenge has seen something of a run on bags of ice in Orkney and Shetland recently. First Minister Alex Salmond and his deputy Nicola Sturgeon have already taken part in the challenge, which has taken off around the world. Better Together chief Alistair Darling was doused in water by none other than Mr Aikman himself.